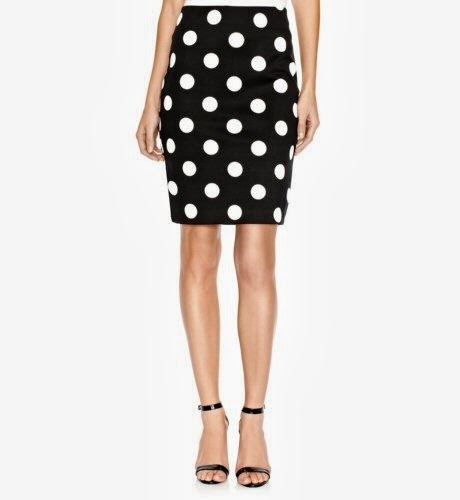 Budget Fall Fashion Finds: Polka Dots on Parade! 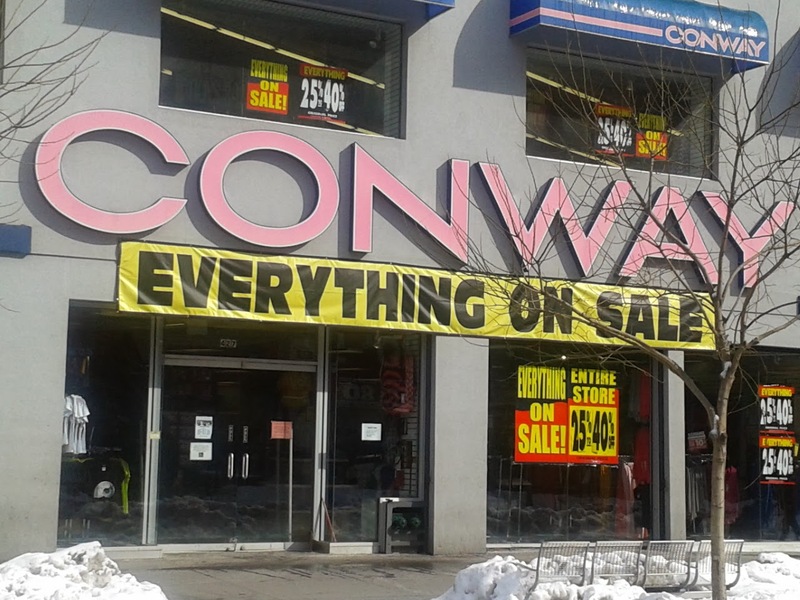 This fall, there are plenty of funky fashion trends to choose from. But Everything She Wants is cuckoo for polka dots. So here are a few pieces that will help you incorporate the trend into your autumn wardrobe, each for under $50! 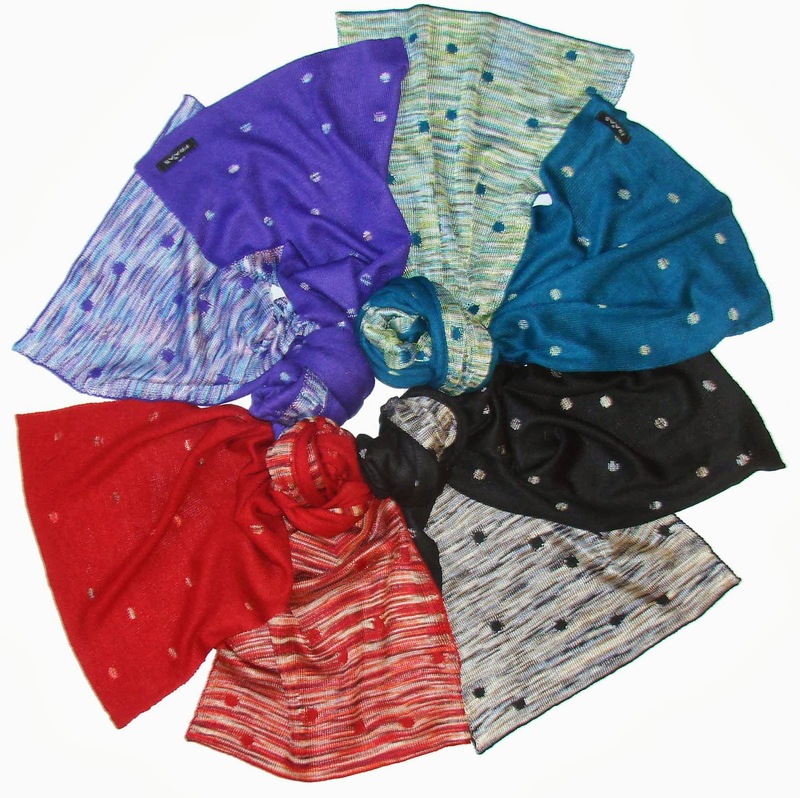 Colorful FRAAS fashion scarves will keep you warm and on trend, at the nice price of $40. 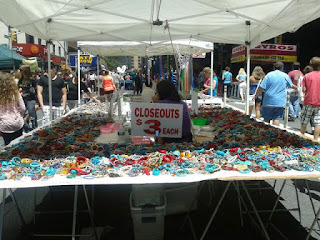 To purchase, call 212-575-0191. The Limited offers classic clothing that dresses you for any occasion--from the office to weekend brunch. 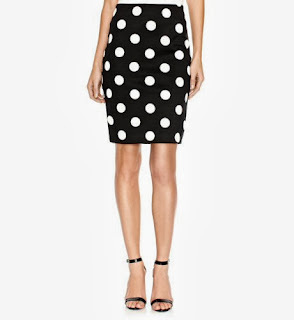 We love this versatile Polka Dot Pointe Pencil Skirt ($45) that can be paired with a striped sweater or a striped peplum top and black blazer. Riders by Lee jeans are figure-flattering and fashionable. 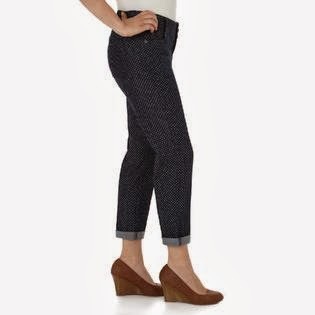 Find fall essentials like these cute and comfy Riders by Lee Polka Dot Capri Pants ($22) at a Kmart near you.